Protecting the privacy of the very young is especially important. 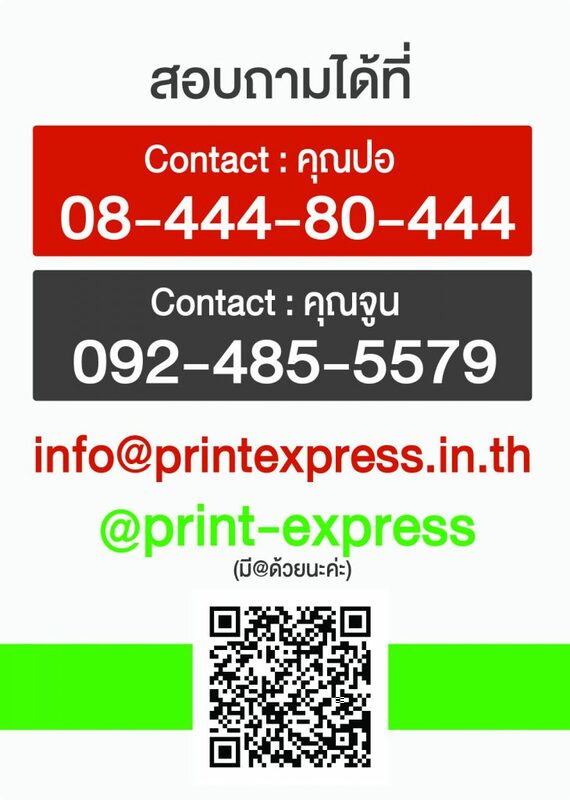 For that reason, http://www.printexpress.in.th will never collect or maintain information at our website from those we actually know are under 18, and no part of our website is structured to attract anyone under 18. When visiting http://www.printexpress.in.th the IP address used to access the site will be logged along with the dates and times of access. This information is purely used to analyze trends, administer the site, track users movement and gather broad demographic information for internal use. Most importantly, any recorded IP addresses are not linked to personally identifiable information.